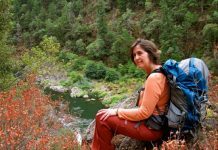 Selecting the right backpack can appear to be a difficult task for a lot of individuals. But getting the right backpack is critical to draw the maximum benefits from it. The pack has to be the right size, because misappropriations of any sort will create problems. 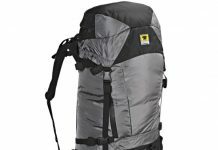 One of the most commonly explored features for all those looking for a backpack is the material. That is, a water resistant material is and should always be preferred not only because it is handles well in wet weather but also because such material generally lasts longer. 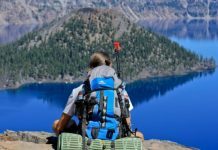 The next pointer to consider when deciding on the backpack is to establish the purpose for which you are making the purchase. Distinguish whether it is for travel purposes or day to day purposes. Also access the amount of space you need. Depending upon these aspects of your needs decide on the size and the shape. It is very critical to pay proper attention to this aspect for it turns out to be the most important one. 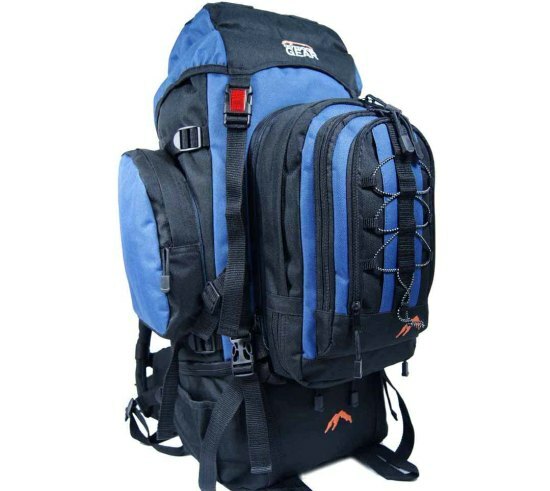 The number of compartments in the backpack also plays an important role in the considerations to make the buy. Look at the compartments and adjudge if they meet your needs. For example those looking to buy a pack for their laptop must prefer one with a special padded compartment made keeping in mind safety of the laptop. Some may also prefer a certain number of compartments and internal zips, so make sure you consider this aspect before making the final buy. 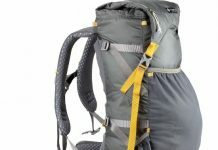 The next aspect to focus on is the straps and the hip belt options on the backpack. The backpacks with a strong hip belt makes for efficient handling for adventure travelling purposes. Also make sure that the straps on the backpack are padded to provide proper support and comfort. The zips on the backpack must also be included in the utility consideration. Some individuals who are looking to travel a lot with the backpack or to carry valuables in it will prefer the zippers that are lockable. Framing of backpacks has many components that must also be taken noted of. Included in the list are the fibre of which the frame is made, the weight and the chunkiness of the frame and whether the frame in sewn inside the lining or does it appears on top. Look at all these components in appropriate detail before picking out the backpack for you. The last point on the list is to consider the padding and linage on the back of the backpack. Mostly look for comfort in this regard.